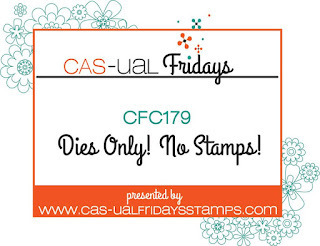 Paper Pawz: CFC179 - Dies Only, No Stamps! 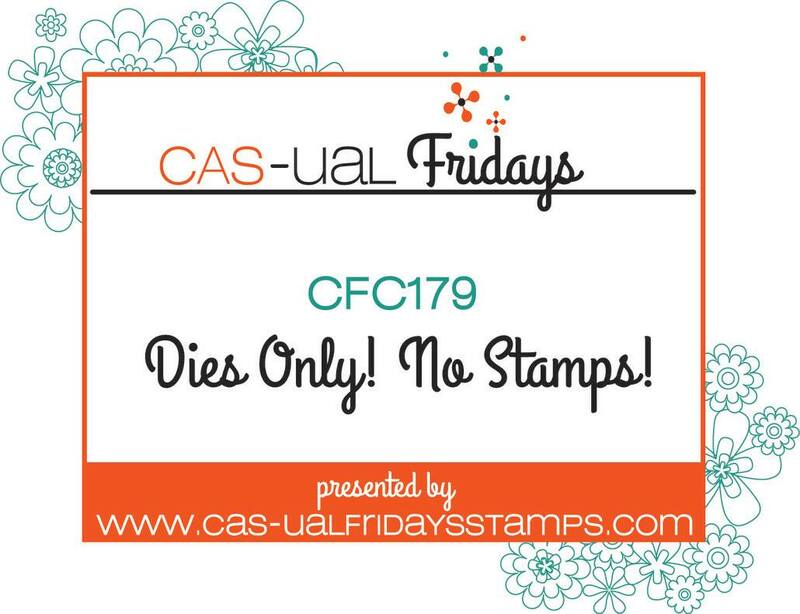 CFC179 - Dies Only, No Stamps! Happy Friday crafty friends! 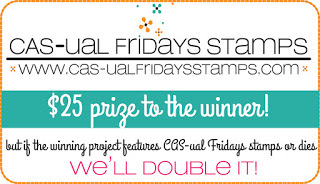 Time for another CAS-ual Fridays Challenge over at the Challenge Blog! I am currently away on summer vacation so my blog has been quiet over the last little while! 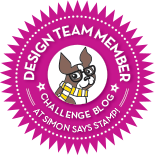 Feels good to take a few minutes and give the blog some care! Rainbows always make me happy, so I picked a few of my favourite coloured card stock and used the Thanks die from the CAS-ual Friday's Smiling Fri-Dies set. I die cut my paper with fun foam and StickIt on the back for dimension and to make placement easier on the background. I used coordinating Distress Inks to give my card stock some depth and then placed my die cuts. I felt it needed a little something more so I die cut a few of the 4-petal Fri-dies to add in a few places with coordinating sequins. 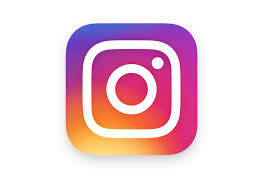 I then added some Nuvo Drops also in rainbow order. As simple as that!